The Institute of Chartered Accountants of India (ICAI) is a premier accounting body recognized globally for its contribution in the fields of education, professional development, maintenance of high accounting, auditing and ethical standards. 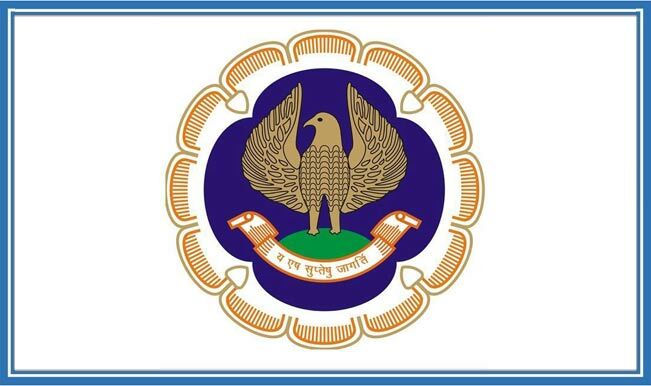 With members spread globally and rendering services in every walk of social and economic life, ICAI is the second largest accounting body in the world with a membership of over 160,000 Chartered Accountants. The Indonesian Chapter (http://www.icicai.org) was set up in 2003 to facilitate professional development and provide a platform for networking for Indian Chartered Accountants coming to Indonesia with career growth aspirations. The Chapter’s mission is to promote the accounting and financial expertise of its members and contribute to the growth of the Indonesian economy by increasing productivity and bridging the skill gaps for accounting professionals in the country. The Chapter has a rapidly growing membership base of about 125 with many of its members playing an active role in the local business community as leaders, managers, and decision makers in accounting and financial management. Members are dedicated to continued professional development, to achieving the highest levels of professional ethics, to supporting each other in our commitment to professional excellence, and to promoting Indonesia-India business partnerships.